Around our house there has been one dish that has been quite legendary and mythical for years now. Every once in a while my husband will tell the tale of the divine strawberry pretzel salad he had at a Thanksgiving many moons ago. 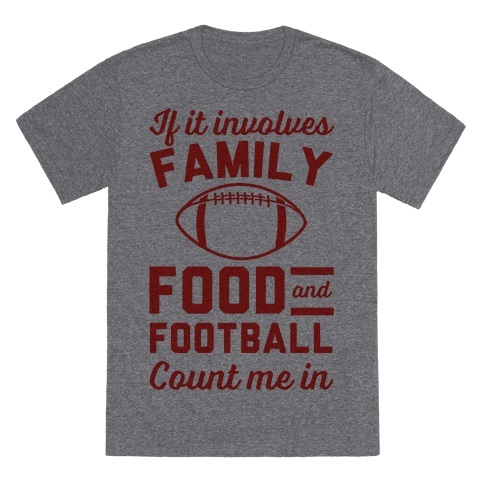 This Thanksgiving has all the 3 F’s that are essential for a successful Thanksgiving for my husband: family, food and football. He played in the Turkey Bowl in the morning with his childhood friends and is now relaxing, watching a lovely football game on TV. Little did he know it wouldn’t be the football game or the sage stuffing that would become legendary and talked about years down the road. 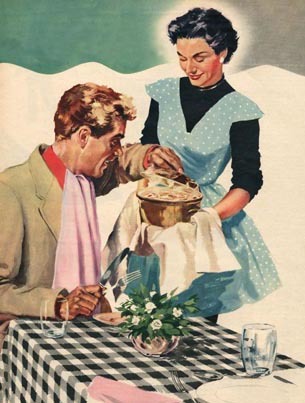 His cousin showed up with her salad she made and nonchalantly set it on the table, possibly inwardly knowing how amazing her dish was, but you would never know it one the outside. The pretzels of course create your dynamite combination of salty and sweet with the saltyness from the pretzels and the sweet coming from the strawberries. Then you’ve even got a little tartness coming through from the creamy cream cheesy part of the salad. There was just something about it. My husband wanted that recipe so bad! I tried to make this and had failed attempt after failed attempt. A year or two later he even called his cousin to ask for the recipe but she must not have really known what he was talking about because she gave me some sort of strawberry banana truffle recipe, which certainly was not the same. This salad has sat on the top of an invisible pedestal for years. The recipe seemed impossible to find. At least we would always have that special day of the perfect strawberry pretzel salad in our hearts forever and that seemed like enough. Fast forward to this summer at a family reunion with my family. We’ve got it seem likes 643 kids running around, I’ve got a brother in law chatting my ear off about his boring work stuff, and then it happens again. My sister sets her bowl of strawberry pretzel salad on the dinner table again. When I took my first bite, it was fireworks! I looked in my husband’s eyes and saw a light come back into his eyes that I think had been missing for years. I might have even see a small tear fighting its way to roll down his cheek. Now, this may not be the same recipe. Heck, this one is probably better. It’s been six years since I had that last amazing strawberry pretzel salad so I can’t even exactly remember what it tasted like. But that doesn’t even matter anymore! It is all about THIS strawberry pretzel salad now. I’ll just say one thing about this recipe. You coat the pretzels in melted butter, then mix them with crushed pecans and brown sugar and bake that. That is what we’re talking about here. That is what takes this to a whole new level. Without further ado…..here is the recipe. 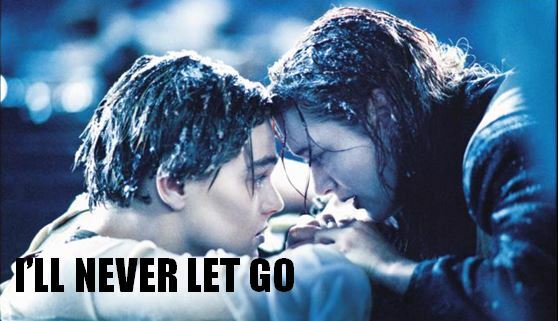 Hold on to it for dear life! 1. 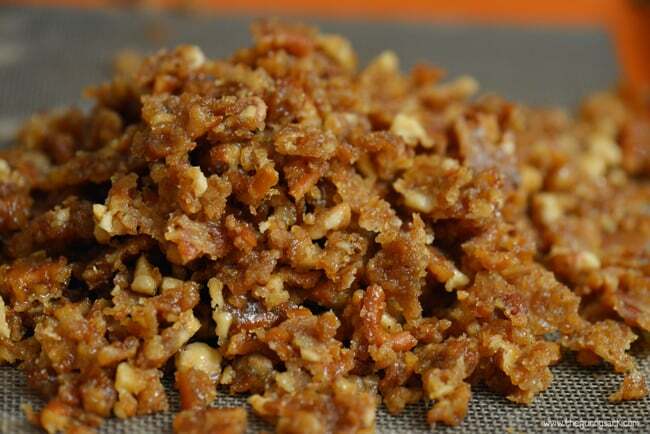 Mix together crushed pretzels, chopped pecans, brown sugar and melted butter. minutes. Allow the mixture to cool and then break it into small pieces. Set aside. 3. Beat together softened cream cheese, granulated sugar, and vanilla. 4. Fold in the cool whip or whipped cream. Cover and store in the fridge. 5. 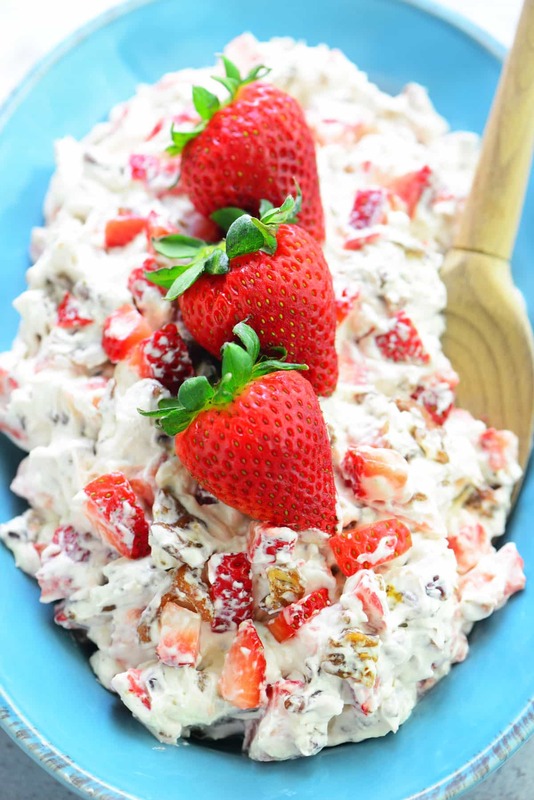 Before serving, stir the diced strawberries and sugared pretzels and pecans into the cream cheese mixture.